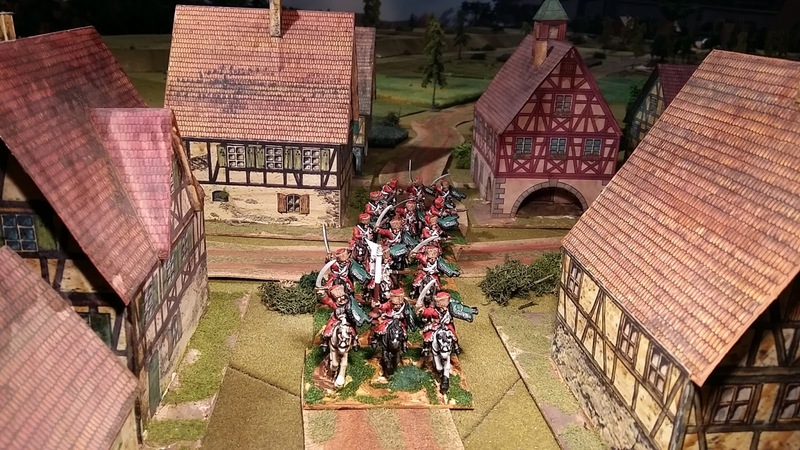 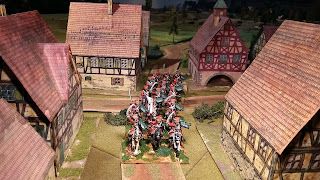 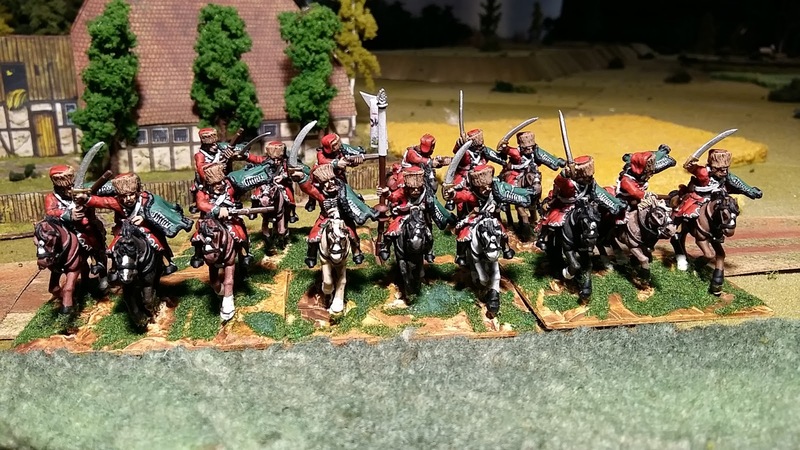 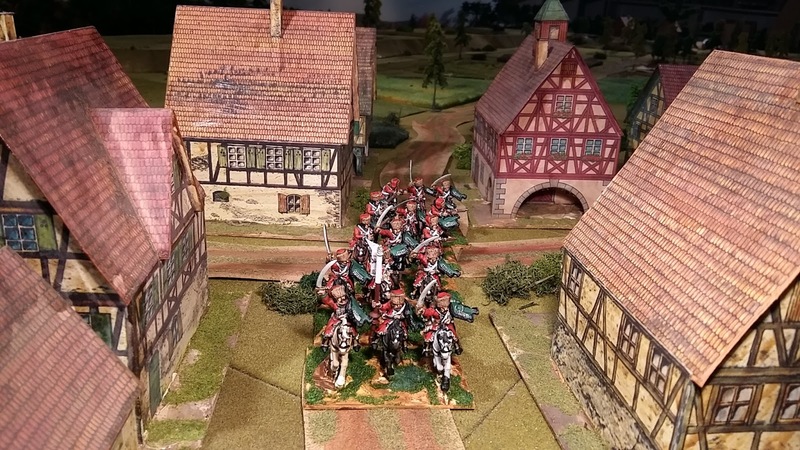 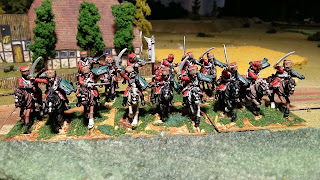 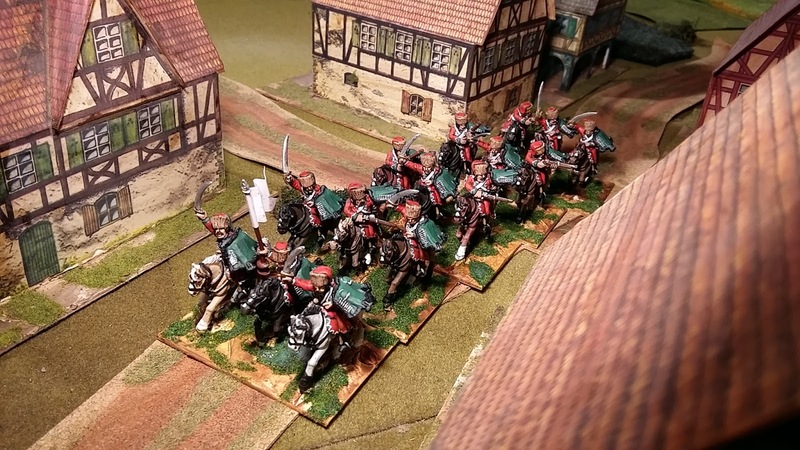 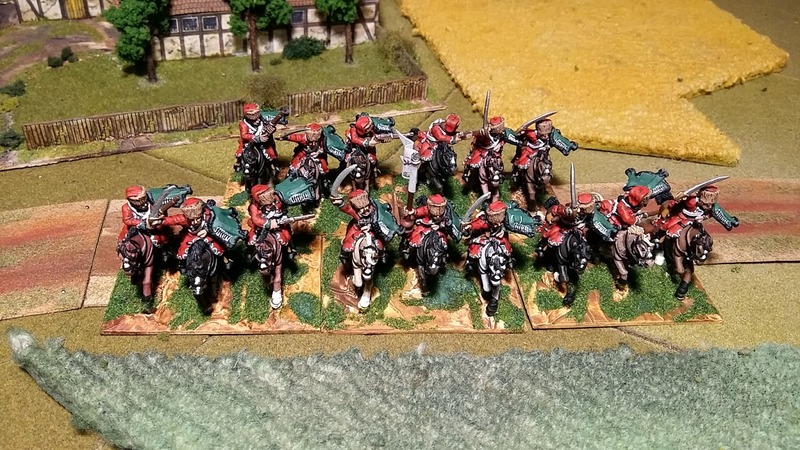 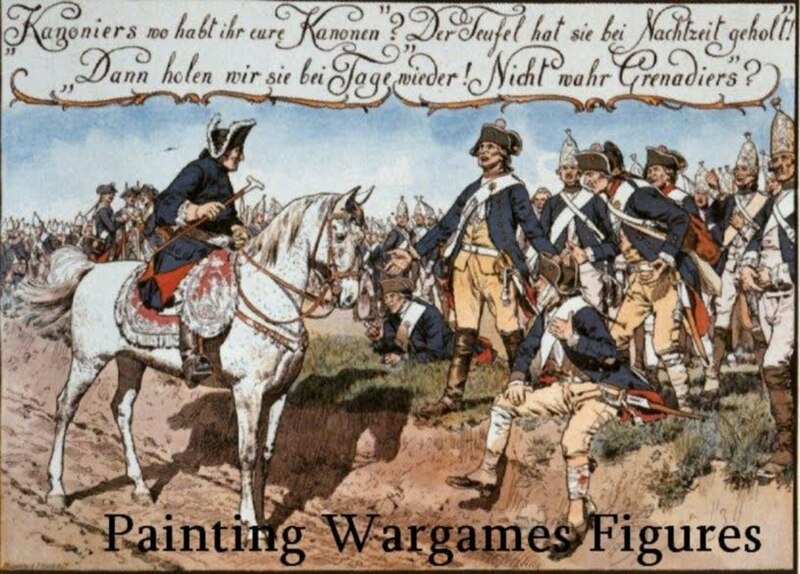 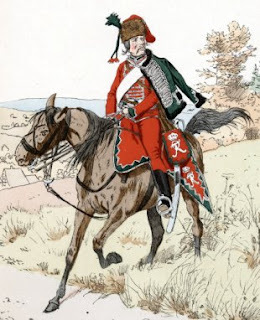 Freikorps Hussars von Kleist using Foundry figures. 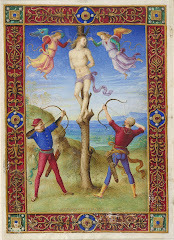 I especially like the top three pictures. 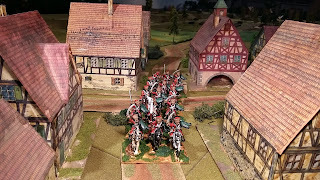 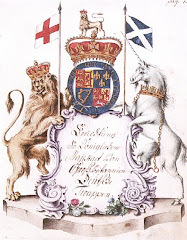 It is as if you opened a window in your garret bedroom one morning to see what that dreadful noise was.....only to hear a regiment charging through the village shouting rudely in a freikorps manner.